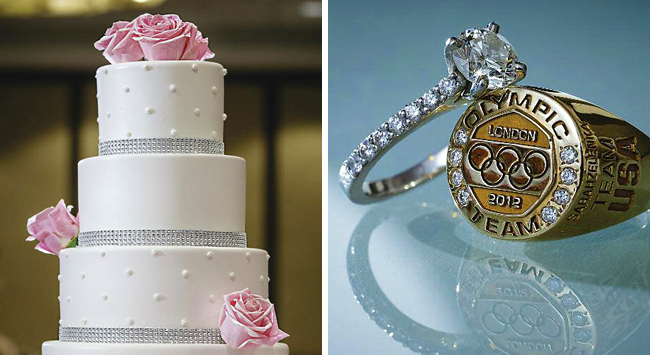 "Sarah Zelenka, an Olympian from the London 2012 summer games, fell head over oars for fellow rowing enthusiast Mark McIlduff during college," posted Chicago Style Weddings. 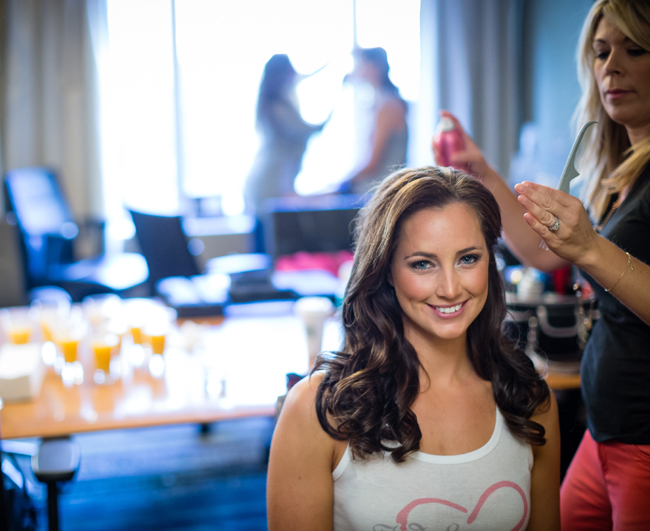 A Chicago area native, Sarah attended Grand Valley State University, but she and Mark had to plan their wedding remotely from Kentucky, where Sarah was training at the time. 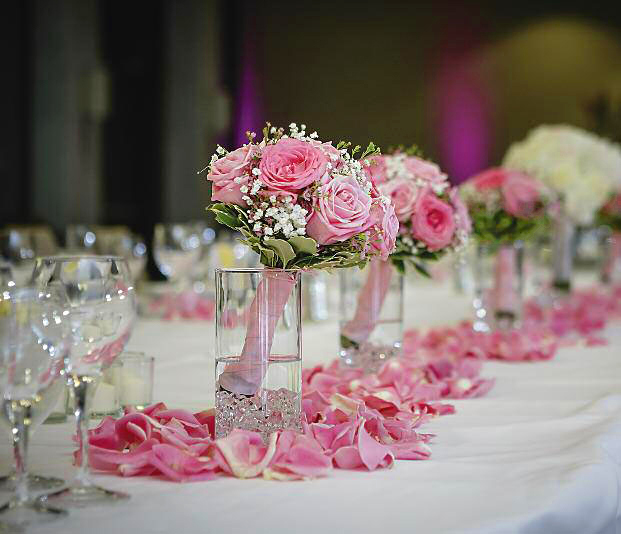 “The vendors we selected went out of their way to make us feel like the most important clients they had," said Sarah. 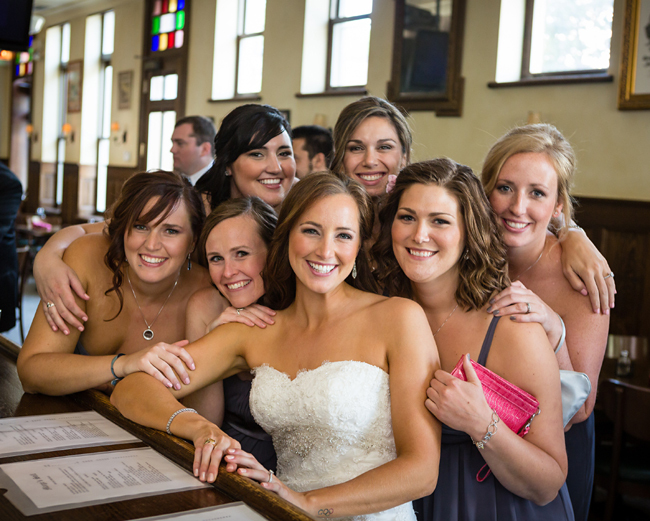 Their wonderful ceremony was at the gorgeous St. Michael in Old Town, followed by photos at Chicago landmarks, a fun-filled city trolley ride, and a beautiful reception at the The Westin Chicago on Michigan Avenue. Many of Sarah's Olympic teammates were there to cheer the couple on as they entered the reception under an arch made of painted oars representing all the places they had rowed. 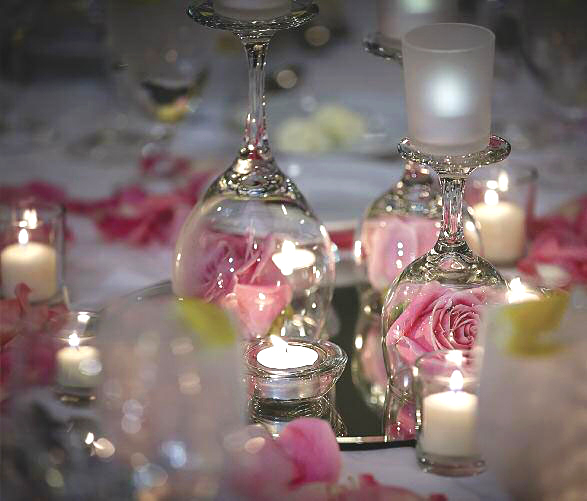 With flowers by Phillip's in Elmhurst, a gorgeous cake by Oak Mill Bakery, and entertainment by Momentum Talent Group, the dinner, dancing, and late night snacks were a blast. 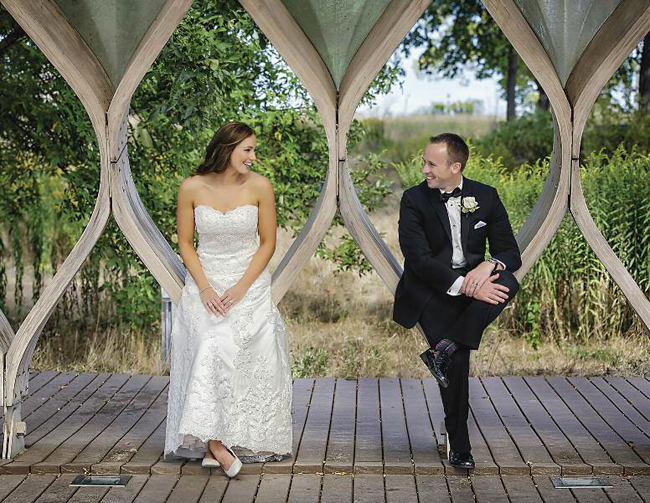 “We loved every minute just as much as our guests," said Mark. And, we loved working with this incredible couple, too! See more at this See more at this WASIO Photography slideshow. 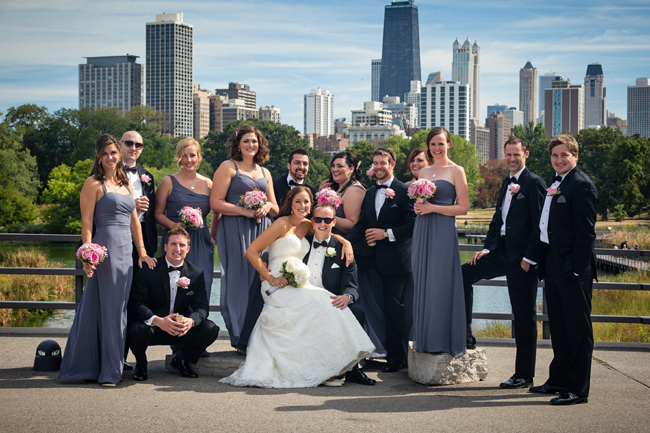 Then, if you're planning a wedding in Chicago or suburbs, just give us a call at 312-356-7478 or 630-719-5186. 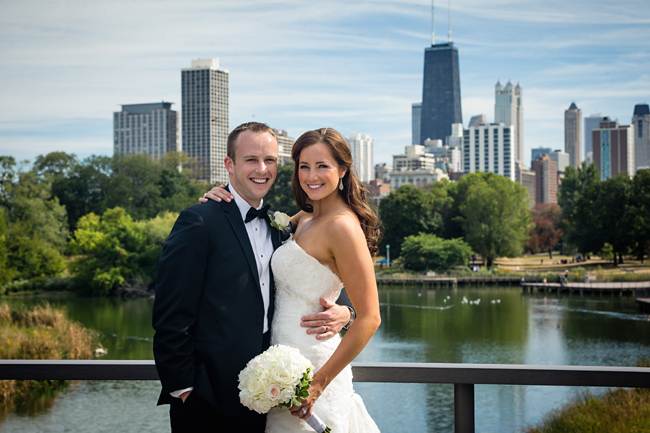 Credits: Photos by WASIO Photography, Gowns by Reddington Bridal, Gentlemen's Attire by Men’s Wearhouse, Hair by Exquisite Bride, Makeup by Elle De Jour Artistry, Invitations by Amanda Laughlin, Transportation by Windy City Limousine and Chicago Trolley.